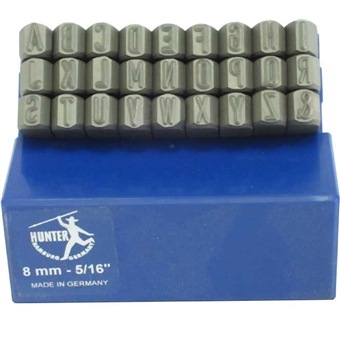 HUNTER LETTER PUNCHA handy set ideal for marking tools, engines, parts, bikes and much more. Suitable for most Ferrous and Non Ferrous metals. 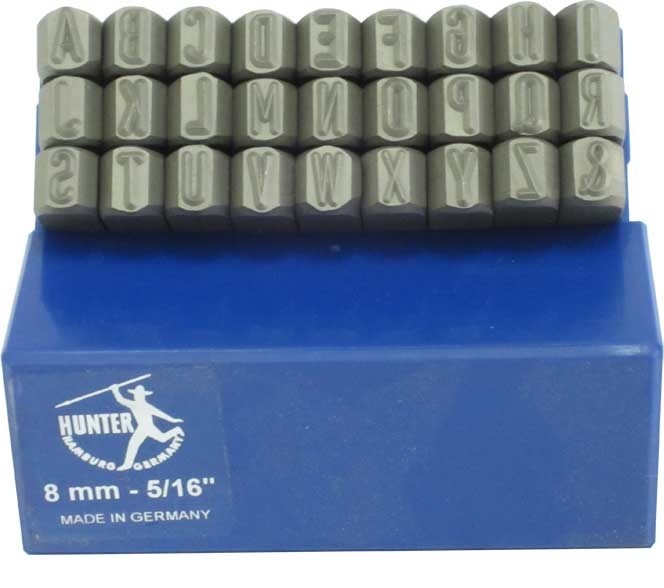 A handy set ideal for marking tools, engines, parts, bikes and much more. Suitable for most Ferrous and Non Ferrous metals.